There are a lot of great women doing great things in the booze world these days, and as it’s International Women’s Day, this seems like as good a time as any to highlight one. Katia Espírito Santo is the distiller of Avuá Cachaça. She’s one of Brazil’s only female distillers (there’s more than 4,000 distillers in total), using a family recipe honed over three generations. Cachaça is still a relatively new thing here in the UK. 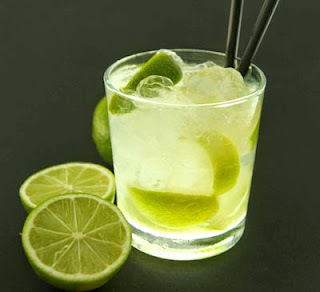 The World Cup and Olympics helped get people drinking Caipirinhas, but it’s still nowhere near as popular as other spirits. If you want to know more, we’ve written about the history of it here. 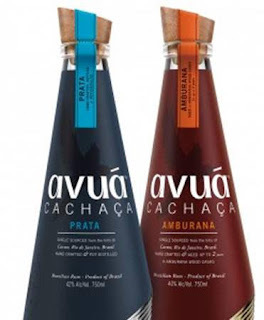 Avuá Cachaça launched in 2013, but has recently become available to buy off-trade, too. It consists of two single-estate, limited-production spirits: an unaged one (Prata), and one aged in Brazilian wood (Amburana). Avuá Cachaça Prata, £30.95, The Whisky Exchange – Silver cachaça rested in steel tanks for six months before bottling. It’s very crisp, with some subtle floral notes. 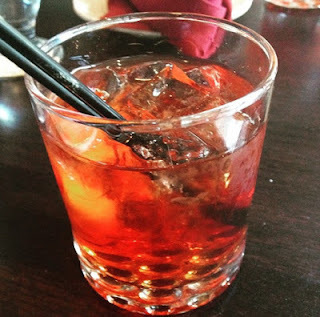 As you’d expect, it’s great in a Caipirinha, but I also had a go making it into a cachaça Negroni. Avuá Cachaça Amburana, £43.25, The Whisky Exchange – This cachaça has been matured for up to two years in Amburana wood casks. 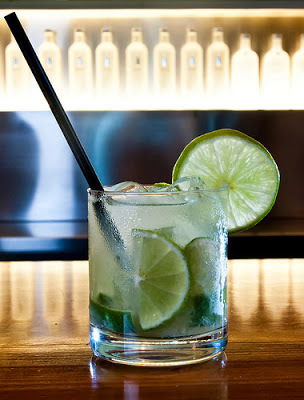 This maturation process gives the cachaça a warm, spicy, herby quality to it. It’s lovely to sip, as you would a brandy, but also works in cocktails you’d traditionally use whisky for. I thought I'd have a go at some cocktails with it, from the obvious classic, to a cachaça twist on a couple of other classics. 1. Pop the lime wedges in a tumbler, and top with the sugar. 3. Top with crushed ice, and if you want to dilute the drink a bit, then lightly muddle the mixture again. Combine all the ingredients over ice in a tumbler and stir until combined. Squeeze a bit of orange peel over the drink and serve. 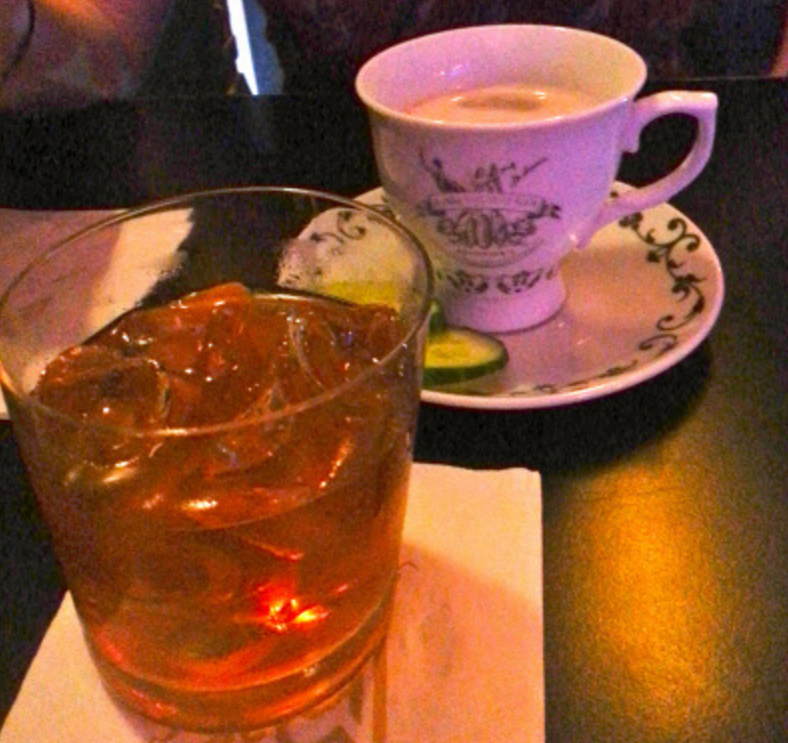 In an old fashioned glass, combine your sugar syrup and bitters. Fill your glass with ice. Slowly add in the cachaça, stirring all the time. Garnish with a slice of orange.